Our tradesman will supply and install all paving needed for the job at hand. 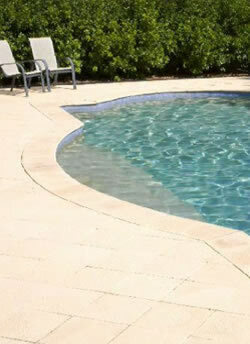 Pavers come in a variety of earthy colours and textures. They are also available in a range of different sizes that can be used for varied types of jobs. Larger pavers are convenient for commercial or industrial situations where there are larger areas to pave. Smaller pavers on the other hand may be utilised for smaller areas in your home, either way paving can be used to create innovative designs and compliment the newly renovated area. 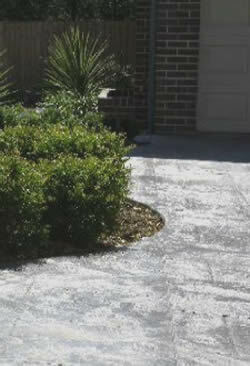 With proper installation your new pavers will give you years of use and pleasure. Our team will prepare the foundations taking into consideration any drainage issues, the ground will be levelled and sub base materials layed down and all this is done before a single paver is layed. Whether the pavement being built is for a flexible or rigid base job, our team will install it properly the first time every time satisfaction guaranteed.